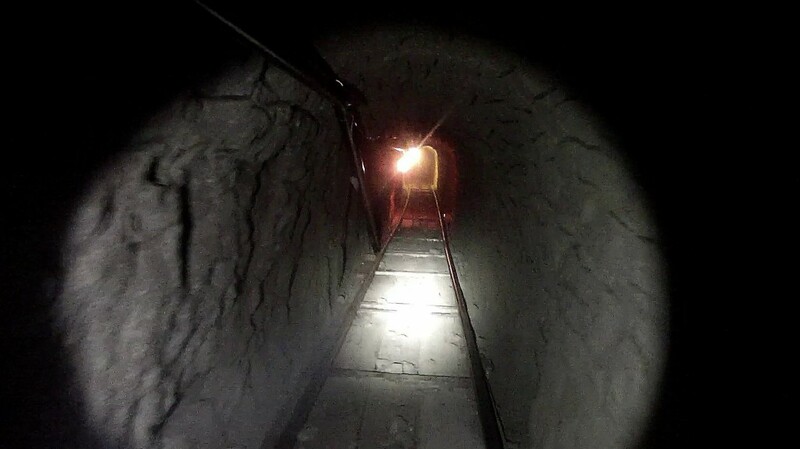 Three are in custody in conjunction to a San Diego-Tijuana drug tunnel discovered by the San Diego Tunnel Task Force last week. At 35 feet deep, 4 feet tall and 3 feet wide, officials describe the “super tunnel” as the most sophisticated of its kind found in the past two years. Built by one of Mexico’s top criminal organizations, the Sinaloa cartel, the underground passageway connected two warehouses, one in Tijuana, Mexico and the other in San Diego, California. Stretching the length of six football fields, it’s the eighth large-scale drug tunnel found in the San Diego area since 2006, reports KTLA News. Besides its noteworthy length, the “highly sophisticated tunnel” included lighting, ventilation and even an electric rail system. 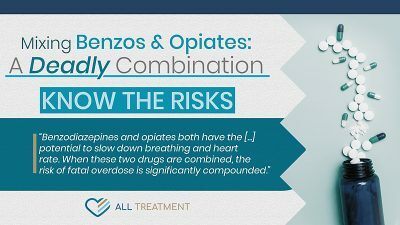 Although the three arrested are only small players in this large scale drug trafficking operation, investigators did seize more than 8 tons of marijuana and 325 pounds of cocaine, an estimated street value of $12 million, U.S. Immigration and Customs Enforcement said in a statement in a CNN article.